In mining, the leaching process used to obtain metals and minerals involves the use of chemical products and processes that can contaminate the environment. This creates a requirement for secure containment barriers and drainage systems using geosynthetics. 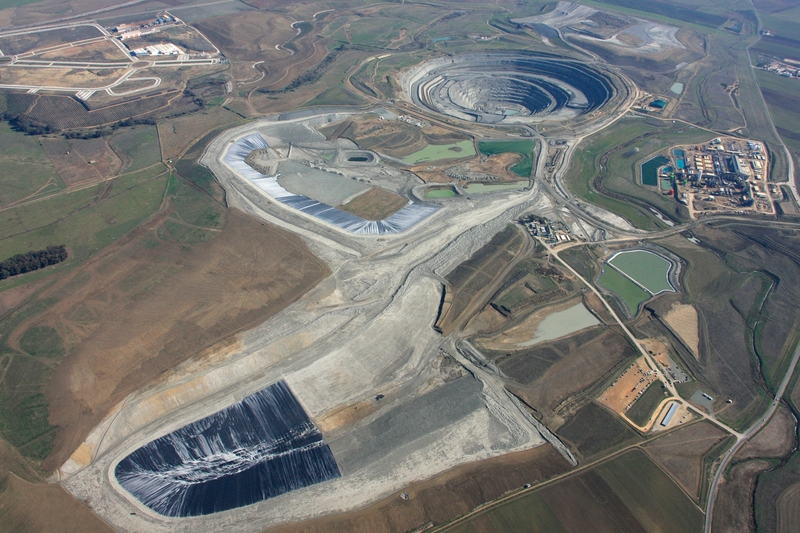 Geomembranes are commonly used in various secure containment applications in different types of mining. Examples include heap leaching platforms, conduit and retention channels and wells for liquid solutions before and after treatment, works to seal the storage of rejected materials, final disposal reservoirs for sludge or primary settlement and secondary containers of contaminating elements such as hydrocarbons.